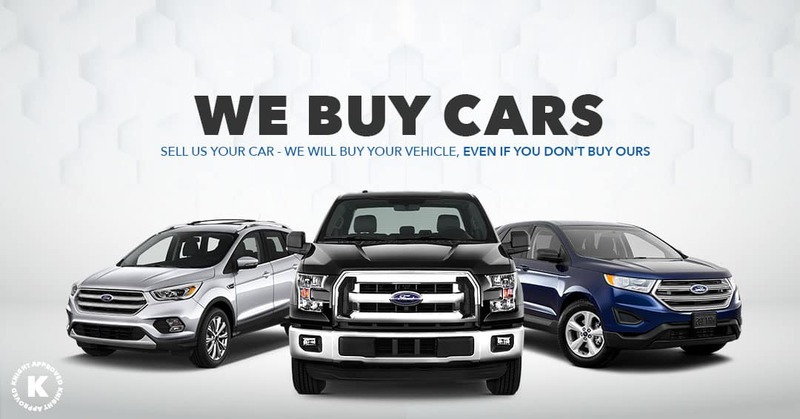 SELL US YOUR VEHICLE IN 3 SIMPLE STEPS! 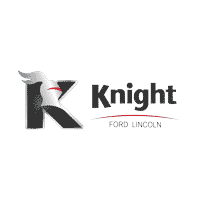 At Knight Ford Lincoln, we’re always looking for quality pre-owned vehicles for our lot! Even if your vehicle isn’t perfect, we’d love to make you an offer. With 10 locations across the prairies and a team of buyers, we are able to offer top dollar for your vehicle. Even if you don’t buy one from us! Save yourself the hassle of trying to sell your vehicle on the market by scheduling your free appraisal today!